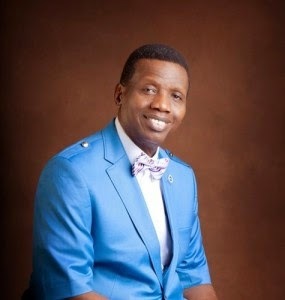 General Overseer of Redeemed Christian Church of God (RCCG), Pastor E.A Adeboye recently took to his official Facebook page to set the record straight on how he feels about ho.mos3xuality. I went to a country and the press was waiting for me, why because they said they believe I hate ho.mos3xuals. I don’t hate anyone and you can do whatever you want to. But man marry man and woman marry woman. Then no need to stop global warming because soon there won’t be new born children. What’s that they want to adopt, who will give birth to the child and how? What are your thoughts on his views?